Vietnam has made visa procedure simple now for foreign tourists, expats who want to work in Vietnam. Apply Vietnam single entry visa type online now! 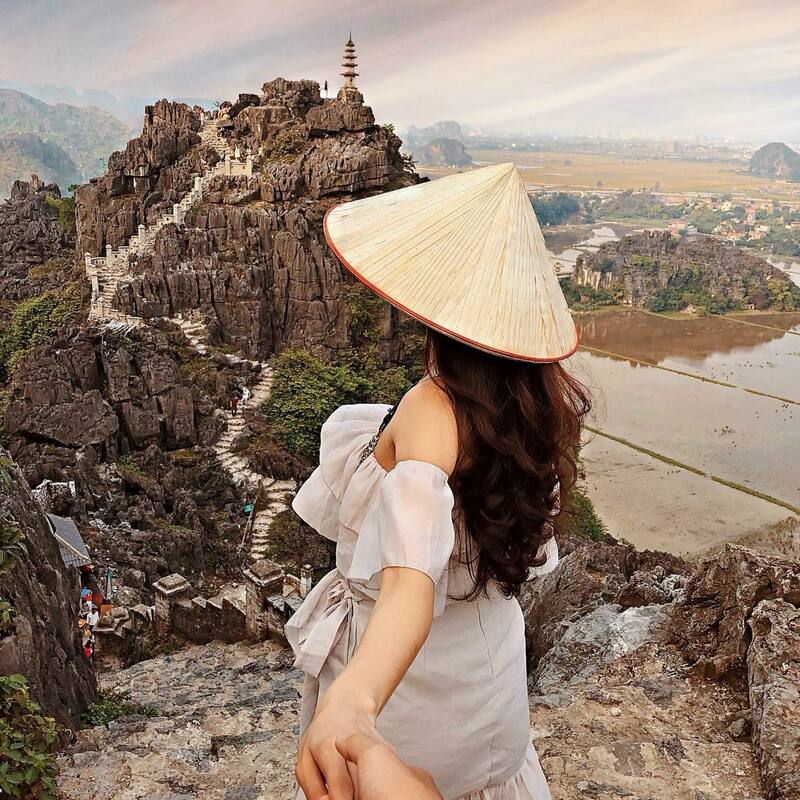 For short term visitors (both tourists and businessmen) who want to get 1 month or 3 month Vietnam single visa type, visa on arrival is the best option. Specifically, it is easy to apply and get approval from Vietnam Immigration department in advance before visiting Vietnam. 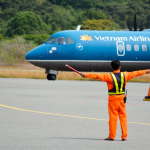 Not only that, Vietnam has operated visa on arrival system. This law allows travel companies or visa websites who run as legal representative help foreigners apply visa online instead of going to Vietnam Embassy as in the past. Therefore, Vietnam visa on arrival has been run well since Feb 2012 until now which attracts more tourists and businessmen go to Vietnam. There is one more important point Vietnam visa on arrival is now valid for all nationalities. What is more? Vietnam single entry visa type is now can apply online even you enter Vietnam by vessel or crossing. In details, Vietnam has introduced and launched Vietnam e-visa with single entry in the beginning of 2017. However, Vietnam e-visa is a bit different with Vietnam visa online it is applied for 46 countries only. 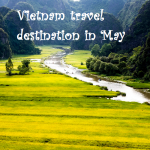 If you are planning to stay in Vietnam for more than 30 days, you should choose visa on arrival. Vietnam single entry visa is valid for moving to many cities inside Vietnam? Our return: Vietnam single entry visa type is legally valid to move between many cities inside Vietnam. 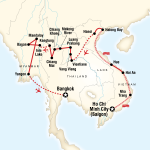 However, Vietnam multiple entry type is required when you enter and leave out of Vietnam for many times. 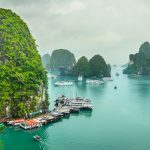 Make Vietnam visa procedure simple! We will handle all stages of Vietnam single entry visa type for you. 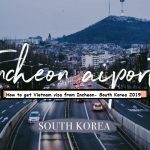 All you need to do is make sure your passport still has 2 spare pages for getting visa stamp at Vietnam airports (Hanoi, Ho Chi Minh and Da Nang). “The process of applying for a Vietnam visa is easy it takes me only 5 minutes to finish an online application. 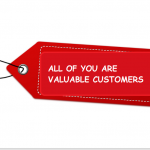 It costs me only 19 USD but the result arrives within 24 hours!” Ethanin from America said about our service.